William Floyd Middle School recently held their annual Showcase Night as a way to give parents and community members a peek at the great programs, events and opportunities available to students in their school! Members of next year’s incoming sixth-grade class also had the opportunity to attend to preview their future school and the exciting programs and clubs they can participate in next school year. 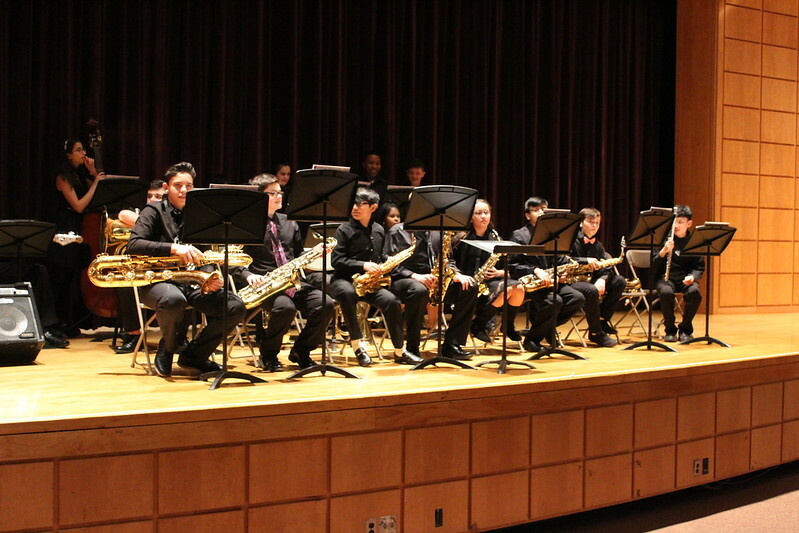 In addition to highlighting various successes in academics, music, art, sports, clubs and more, attendees had the opportunity to participate in several workshops including a “Birds of Prey” presentation with science teacher Mario DiDomenico, informational presentations and various performances by the school’s talented student-musicians and performance groups! Additional photos in the album below!